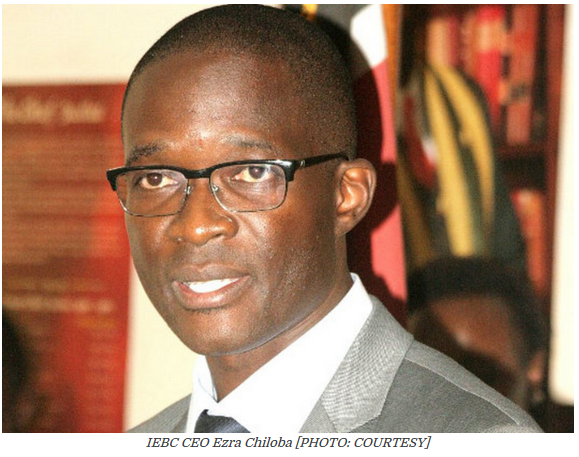 The Independent Electoral and Boundaries Commission ( IEBC ) CEO Ezra Chiloba has said the move to appeal the court ruling giving returning officers the power to declare presidential results at constituency and polling station levels is motivated by the need to have clarity and minimise confusion in managing general elections. I am an apologist only for civil liberties and racial equality, not for a candidate against whom I voted.The civil liberties of all Americans are at stake. I will not be silenced by false and unethical charges of racism from people who are deliberately distorting my views for partisan political purposes. I will respond and expose their bias, bigotry and mendacity, because the issues are too important to be left in the hands of partisan extremists. 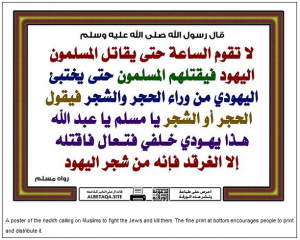 In fact, many prominent Islamic scholars argue that even if the current Israeli-Palestinian conflict did not exist, hating Jews would remain an Islamic duty.In short, what the Egyptian-American imam repeated is simply what he learned at Al-Azhar University in Cairo. The US should look more in depth at what Al-Azhar teaches, before it allows more Azhar graduates to spread their radical ideology. 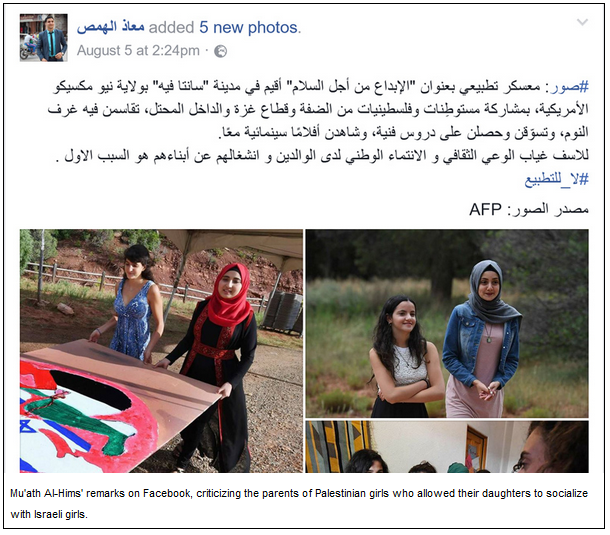 The angry reactions to the joint Palestinian-Israeli summer camp in the US should be seen in the context of the Palestinians’ strong opposition to all forms of “normalization” with Israel.Most comments posted by Palestinians and other Arabs in response to the joint Palestinian-Israeli camp vilify the Palestinian girls and their families. The postings brand them as traitors, sluts, filthy people who are not ashamed to be seen in the company of Israeli girls. Then there is the barrage of abuse that is not fit for print. “No one who comes to us has the right to put their cultural roots or their religious beliefs above our laws.” — Heiko Maas, Justice Minister, Germany.These extremist “traditions” need to be exposed and rejected. They are actually nothing more than human rights abuses taking refuge under the banner of religion.”Domestic violence is abuse — plain and simple. It is not, ‘a beautiful blessing’ as the video describes it.” — Michaelia Cash, Minister for Women, Australia.